Stan Lee, the legendary writer, editor and publisher of Marvel Comics whose captivating but flawed creations made him a real-life superhero to comic book lovers everywhere, has died. He was 95. 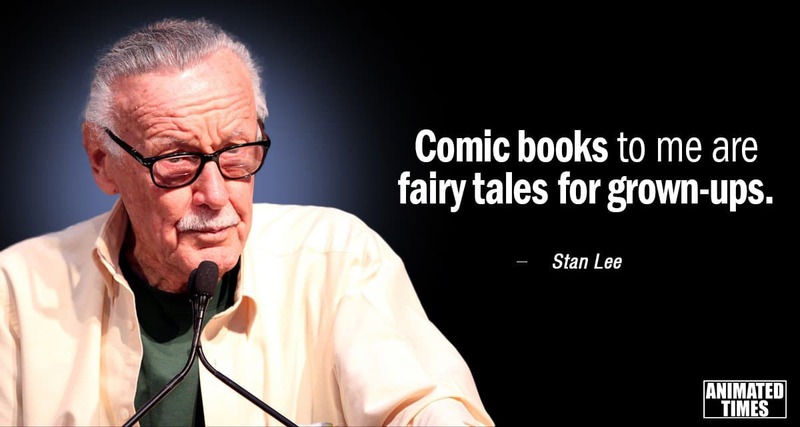 Stan Lee was responsible for the creation of such iconic characters as Spider-Man, the X-Men, Thor, Iron Man, Black Panther and the Fantastic Four — ’nuff said. 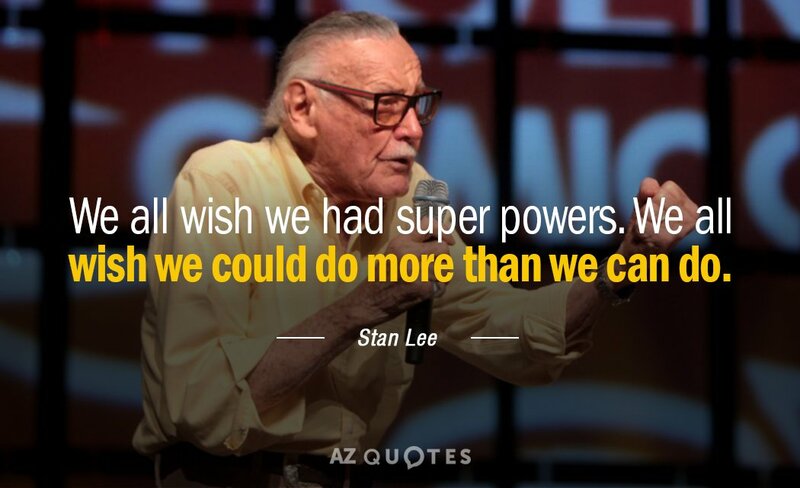 Lee, who began in the business in 1939 and created or co-created Black Panther, Spider-Man, the X-Men, the Mighty Thor, Iron Man, the Fantastic Four, the Incredible Hulk, Daredevil and Ant-Man, among countless other characters, died early Monday morning at Cedars-Sinai Medical Center in Los Angeles. Kirk Schenck, an attorney for Lee’s daughter, J.C. Lee, confirmed his death. Lee’s final few years were filled with. After Joan, his wife of 69 years, died in July 2017, he sued executives at POW! Entertainment — a company he founded in 2001 to develop film, TV and video game properties — for $1 billion alleging fraud, then abruptly dropped the suit weeks later. He also sued his ex-business manager and filed for a restraining order against a man who had been handling his affairs. (Lee’s estate is estimated to be worth as much as $70 million.) And in June 2018, it was revealed that the Los Angeles Police Department had been investigating reports of elder abuse against him. On his own and through his work with frequent artist-writer collaborators Jack Kirby, Steve Ditko and others, Lee elevated Marvel from a tiny comic house to the world’s largest publisher of comic books and, later, the multimedia giant it is today. Avengers 4 Concept Art Leaked! Will Marvel’s New Superhero – Black Panther Beat Thor -Ragnarok? You decide!